This must-have book for every fan of HBO's hit show "The Sopranos" packs five scripts from the best episodes, handpicked by series creator David Chase. 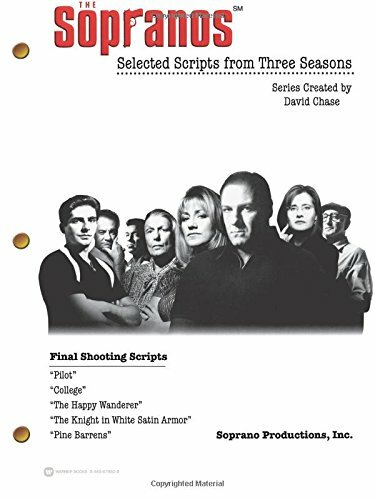 Completed scripts are included for the episodes: Pilot, College, The Happy Wanderer, The Knight in White Satin Armor, and Pine Barrens. 8-page photo insert.